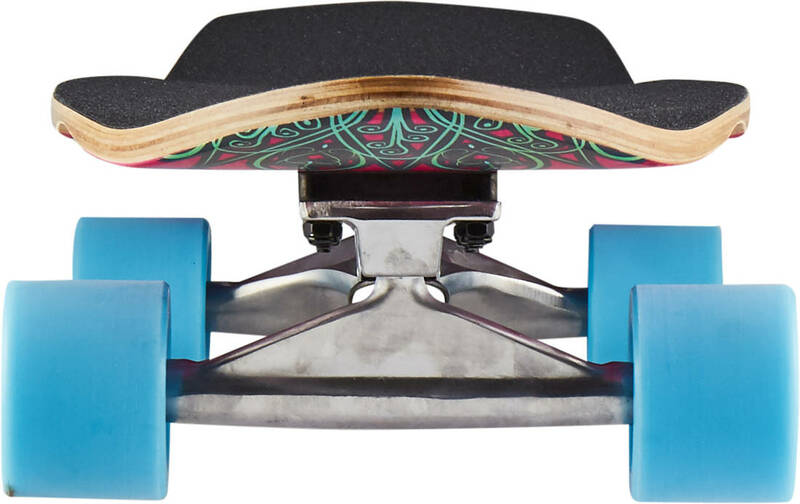 Bursting with colours and dripping with style is the Mandala wooden cruiser board from Mindless. A neat little daily shredder with a size that is perfect for everyday commutes or for cruising with your friends. Built from Canadian maple and with a semi foot-locking concave shape that yields confidence to throw the Mandala around in tight turns. 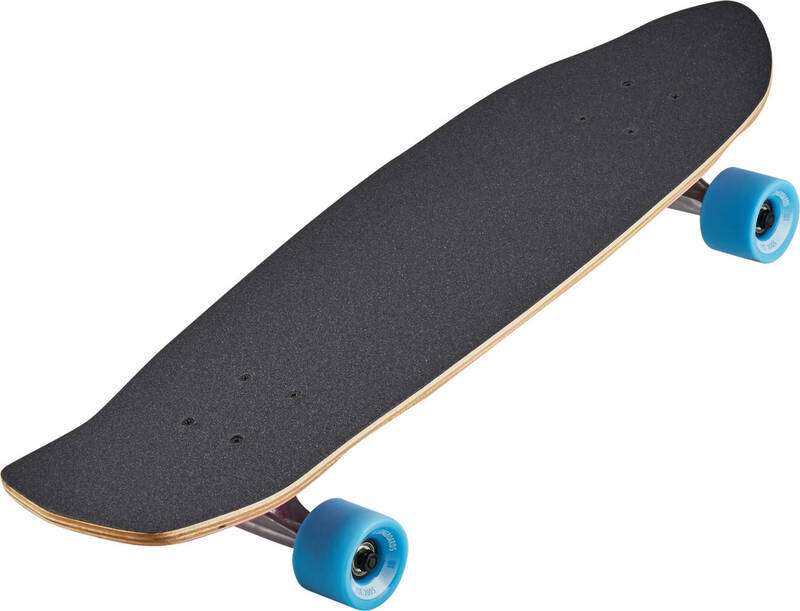 The wheels are slightly soft making them smooth to ride, even on rough asphalt.